We explain more about glaucoma in today’s blog post. People often associate glaucoma with the elderly. After all, the risk of this eye condition increases with age. However, everyone, even younger age groups, can develop glaucoma. In fact, the pigmentary type of glaucoma affects those between ages 20 and 50. Glaucoma can steal your sight without warning, with symptoms manifesting only when the condition reaches moderate or severe stages. Fortunately, it can be detected through comprehensive eye exams. A variety of tests may be conducted, including tonometry, which measures inner eye pressure, and ophthalmoscopy, which discerns the optic nerves’ color and shape. At our clinic, our experienced eye doctors will come up with a treatment plan, which can be customized to fit the needs of our patients. When detected at its earlier stages, we may treat glaucoma through one of a combination of these methods: laser surgery, traditional surgery or prescription eye drops. This month, ensure the eye health of your loved ones by spreading awareness about glaucoma. 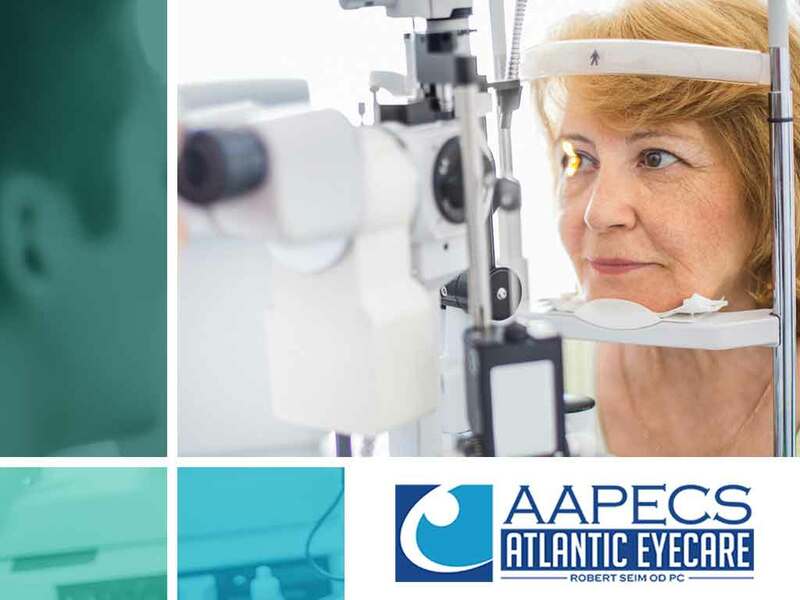 AAPECS Atlantic Eye Care is one of the largest glaucoma practices in the area. Every eye doctor in our clinic has been diagnosing and treating the disease for more than 30 years. We conduct ocular coherence tomography and visual field tests to detect glaucoma. In addition to our medical services, we also offer a wide range of prescription eyeglasses and contact lenses. Give us a call at (757) 772-0086 or fill out our contact form to request an appointment. We serve residents of Virginia Beach, VA.